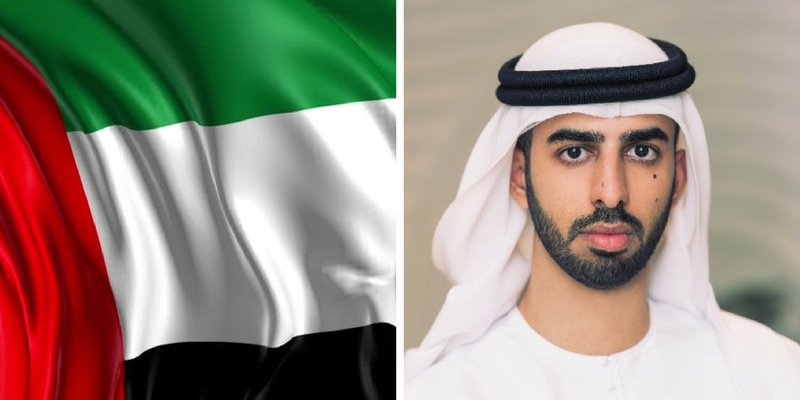 The government of United Arab Emirates has just appointed Omar Bin Sultan Al Olama, a 27-year-old as its first Minister of State for Artificial Intelligence. The move was announced in a tweet by Prime Minister of the country Sheikh Mohammed bin Rashid Al Maktoum, who is also the ruler of Dubai. According to his LinkedIn profile, the newly appointed minister is an alumnus of the American University of Dubai, having graduated with a Bachelor’s degree in Business Administration in 2011. He has been working as Deputy Director of Future Department at the Prime Minister’s office since November last year. The move comes after the country announced the UAE 2031 strategy earlier this month, through which the country aims to disrupt its government by relying on Artificial Intelligence. Al Olama’s appointment is a part of cabinet reshuffle announced by UAE’s earlier today.